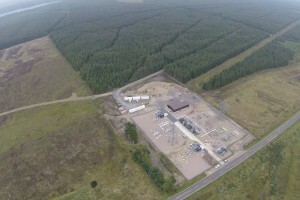 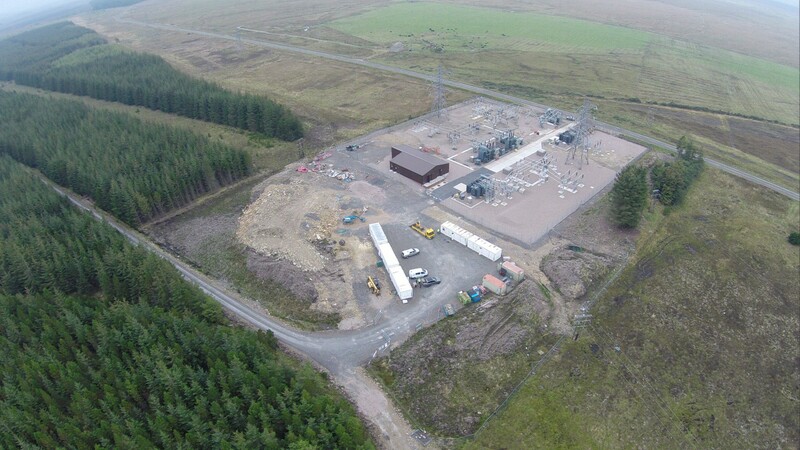 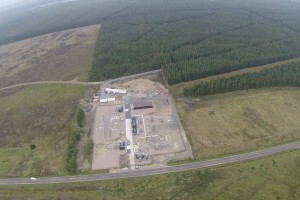 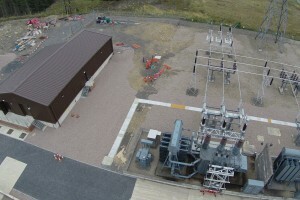 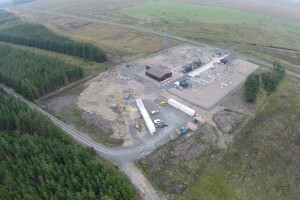 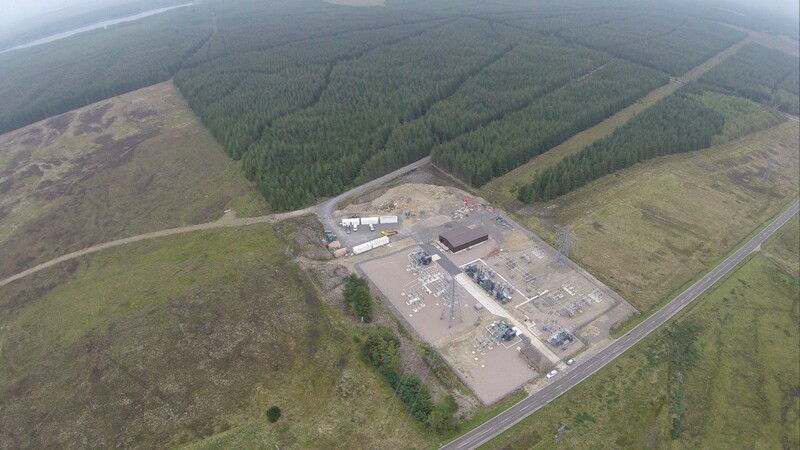 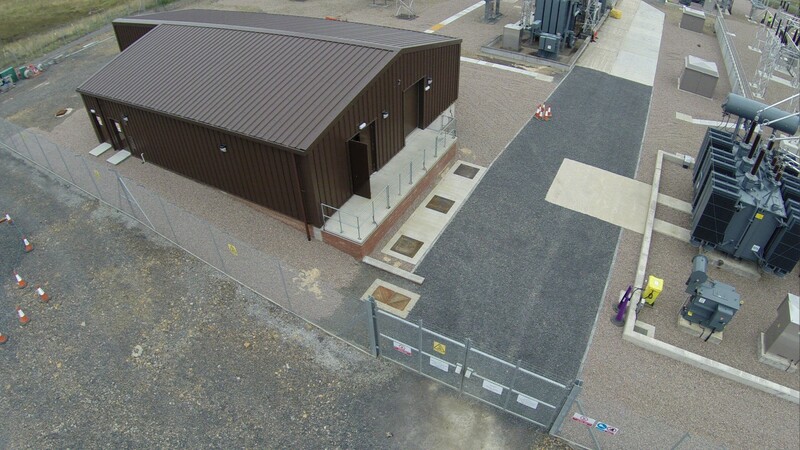 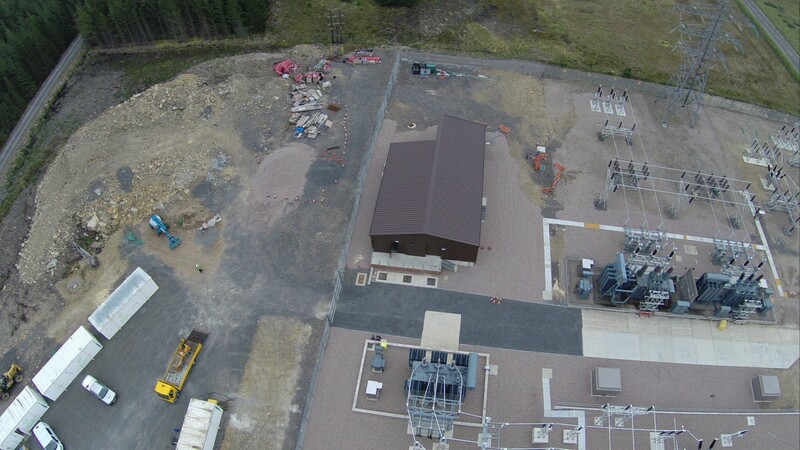 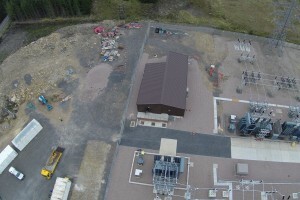 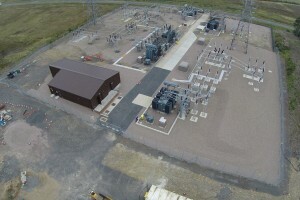 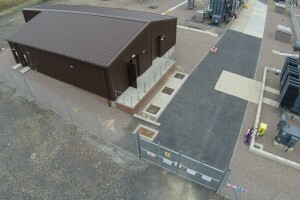 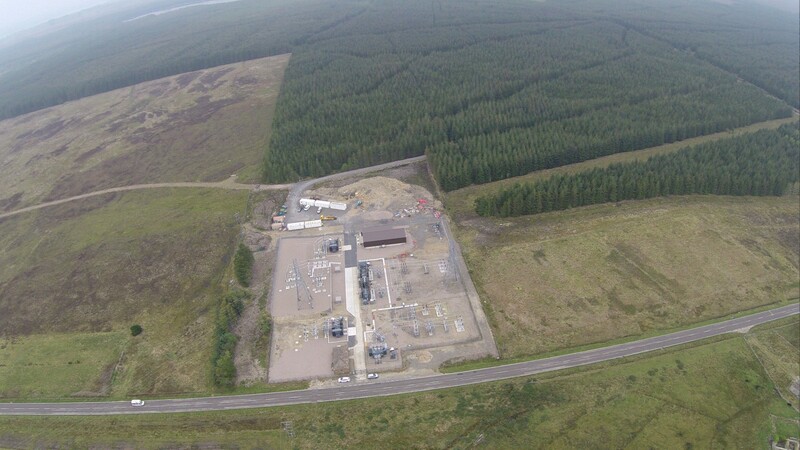 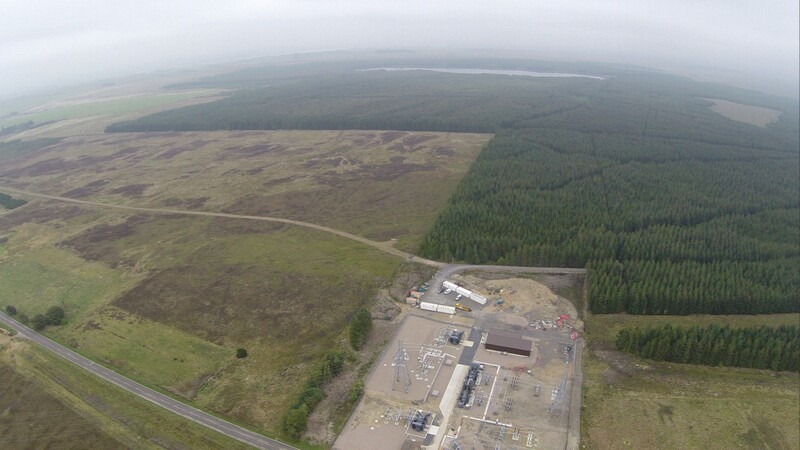 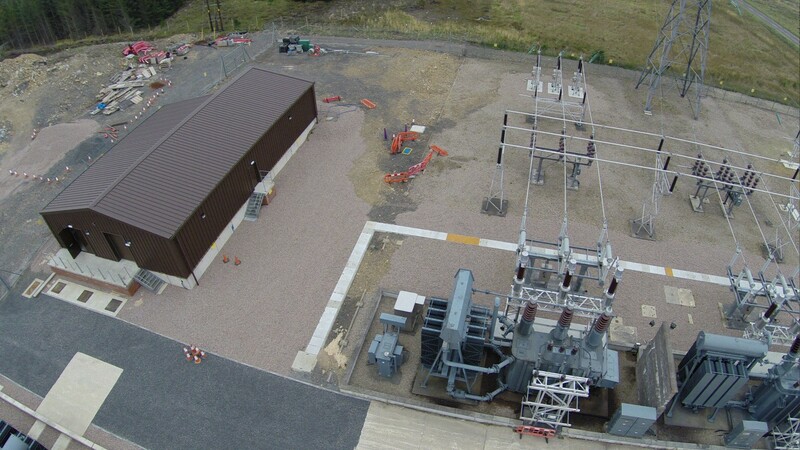 Corrie Construction worked in challenging conditions to refurbish Mybster Substation which is situated ten miles south of Thurso. 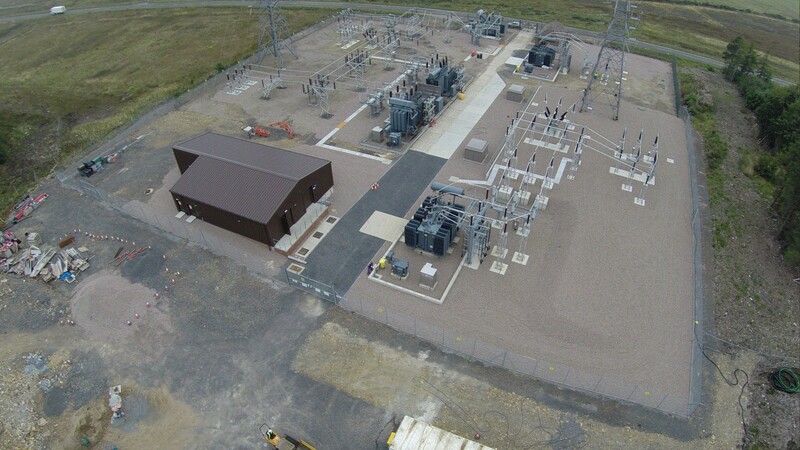 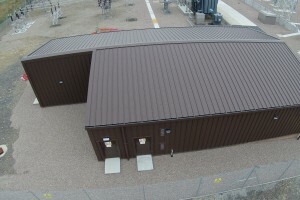 Here we built a new switchgear building and constructed the bases and containment bunds for two new transformers. 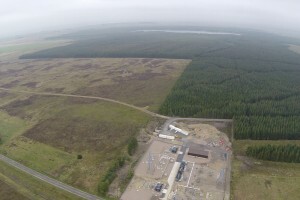 The site is very exposed and much of the work took place in winter months. 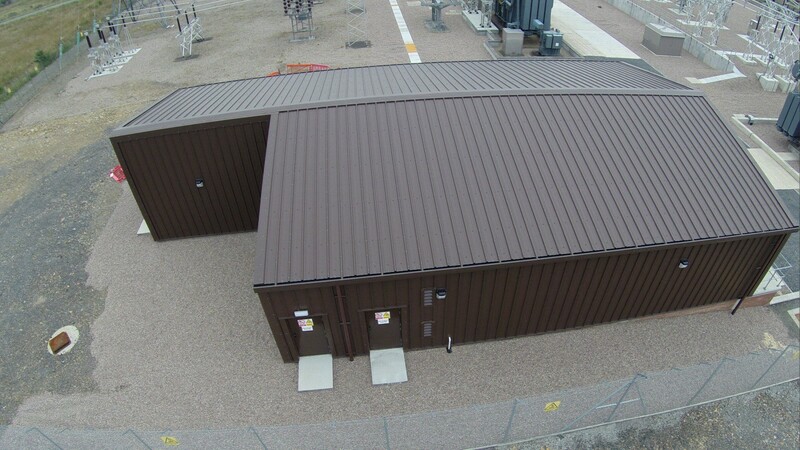 What is more, we had a very tight schedule but we ensured that we achieved the completion date that was required.